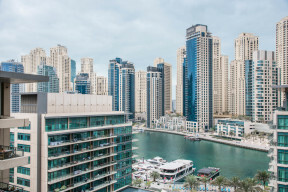 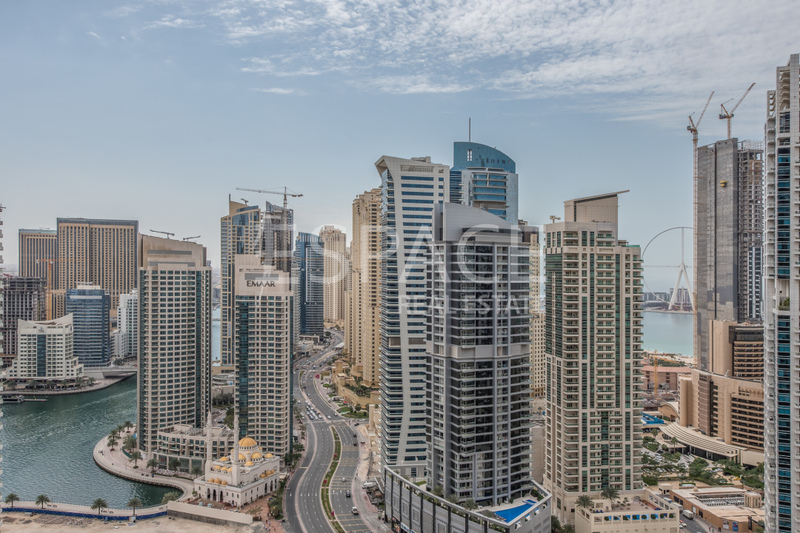 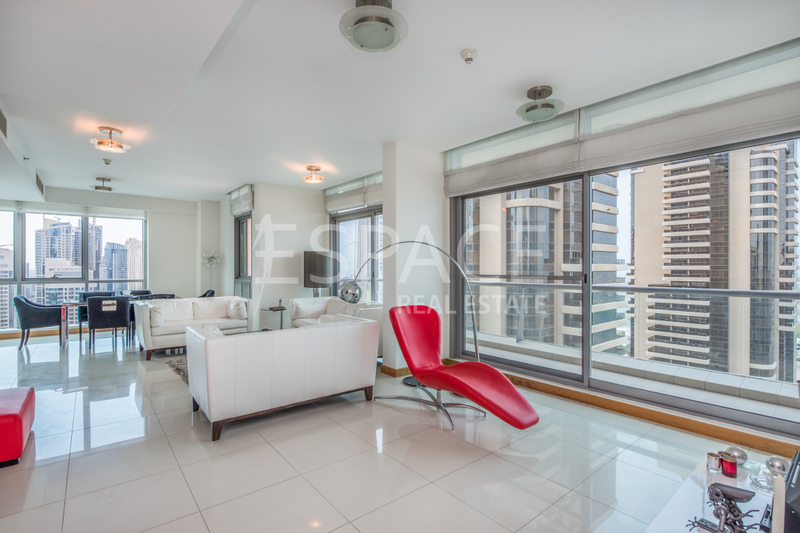 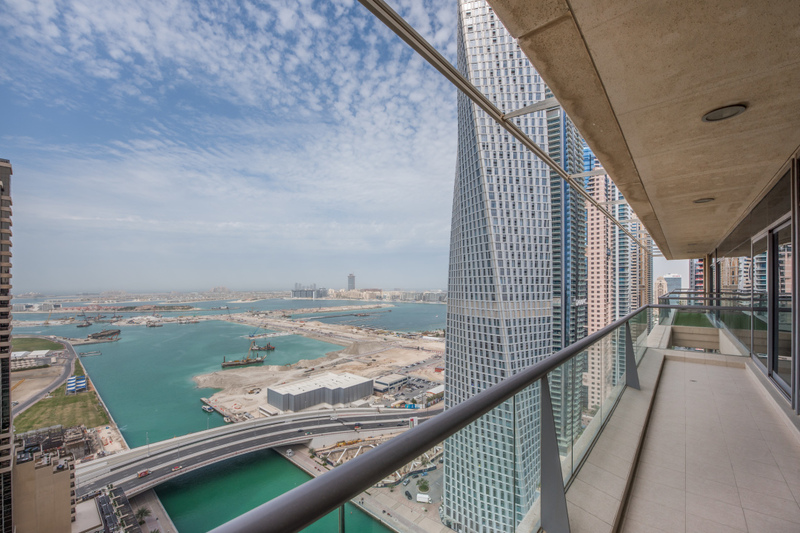 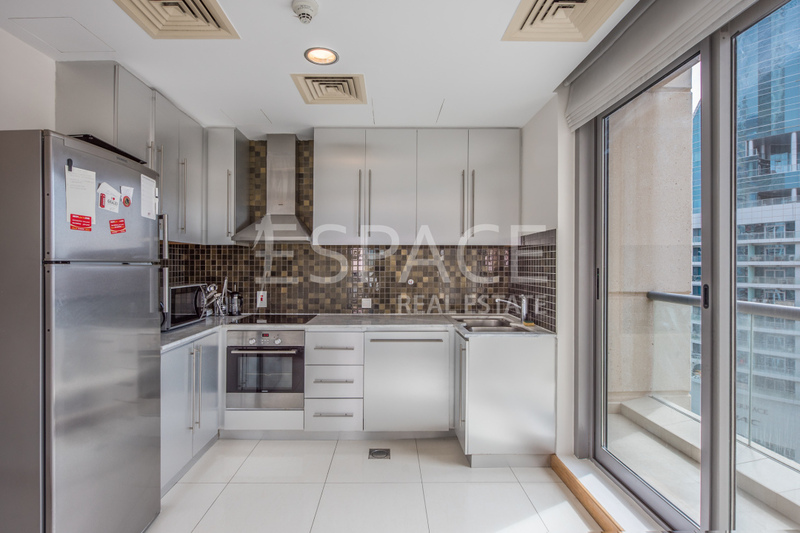 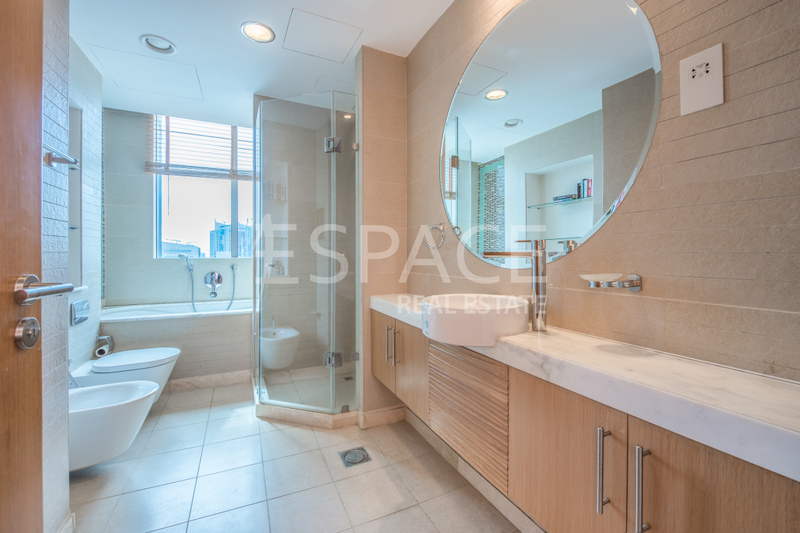 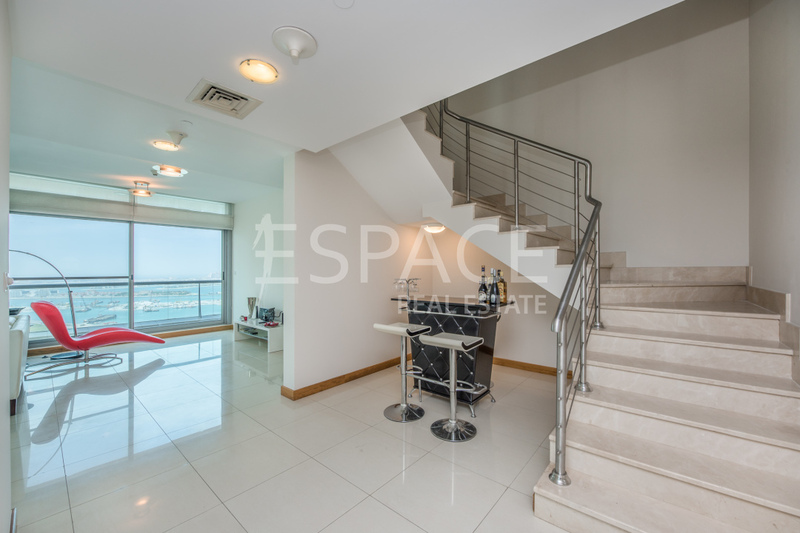 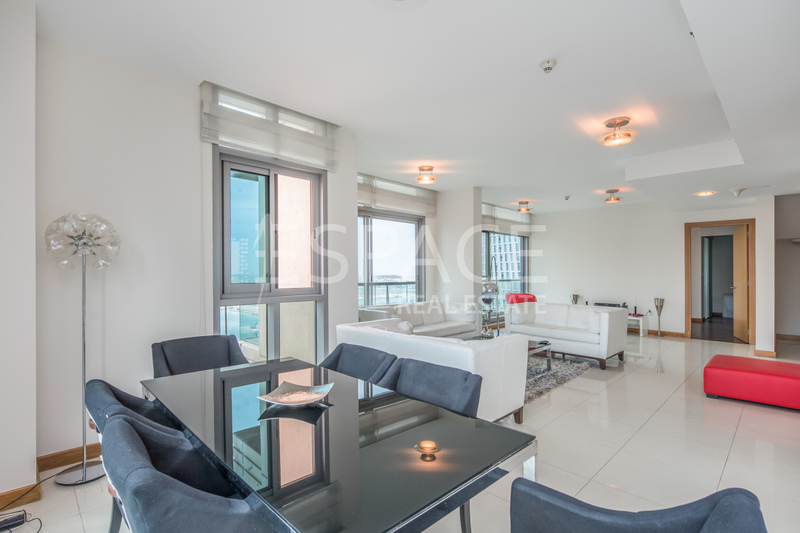 Exclusively listed with Espace Real Estate and pleased to present this four bedroom plus maids room Duplex apartment in Iris Blue, Dubai Marina. 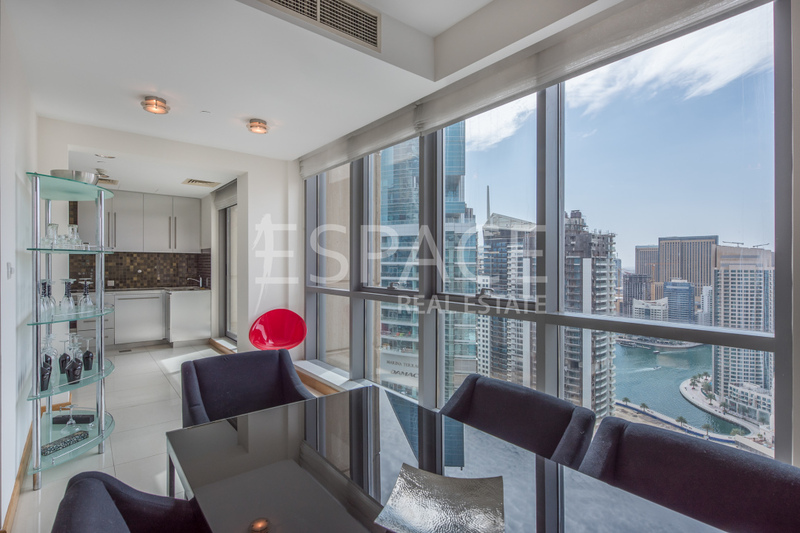 This apartment is rare to find and highly recommended to view. 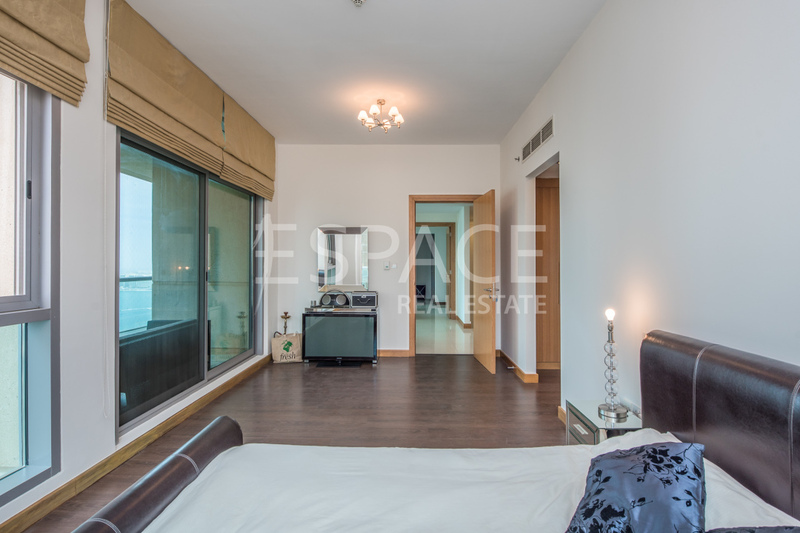 The property briefly comprises of entrance, guest w/c, utility room, kitchen, lounge and dining room, large terrace area, great sized bedroom on the ground floor, also has balcony access fitted wardrobes and en suite facilities, stairs to first floor, second reception room, balcony access, second and third bedroom both have fitted wardrobes and en-suite facilities.